Are you looking to sell your Volkswagen? If you have an unwanted Volkswagen you are looking to sell we can certainly help and not only can we help you sell your Volkswagen quickly with minimum fuss, we can help you find the best Volkswagen Salvage for it too. Using a huge network of different car buying companies and motor dealers across Victoria state, our car wrecking site will immediately broadcast your vehicle details to interested VW buyers who have registered to buy Volkswagen vehicles immediately for either car yard stock or used car parts. Want to sell Volkswagen Golf? We buy any Golf guarantee to buy your Volkswagen car whatever the age or condition, damaged or non-runners, petrol or diesel, high or low mileage, private, fleet or trade. For instant cash and a great offer call us today. We have a constant demand for Volkswagen Golf including: Golf Mk1, Golf Mk2, Golf Mk3, Golf Mk4, Golf Mk5, Golf Mk6, Golf Mk7, Golf Estate, Golf Variant, Golf Diesel, Golf Petrol, Golf TDI, Golf TFSI, Golf R32, Golf LHD. Why should I sell my Volkswagen to the Volkswagen Salvage? You can be confident that you’ll get a fair, trustworthy price for your Volkswagen here at cash for cars Service. If you’re happy with that price and ready to sell your car, you can book an appointment with one of our car buyers trained and certified car removal who will complete the sale of your car with you. The whole process is simple and straightforward every step of the way – just how it should be! Volkswagen Beetle, Volkswagen Cabrio, Volkswagen Eos, Volkswagen Eurovan, Volkswagen GLI, Volkswagen Golf, Volkswagen Golf R, Volkswagen GTI, Volkswagen Jetta, Volkswagen New Golf, Volkswagen Passat, Volkswagen Phaeton, Volkswagen R32, Volkswagen Rabbit, Volkswagen Routan, Volkswagen Tiguan, Volkswagen Touareg. 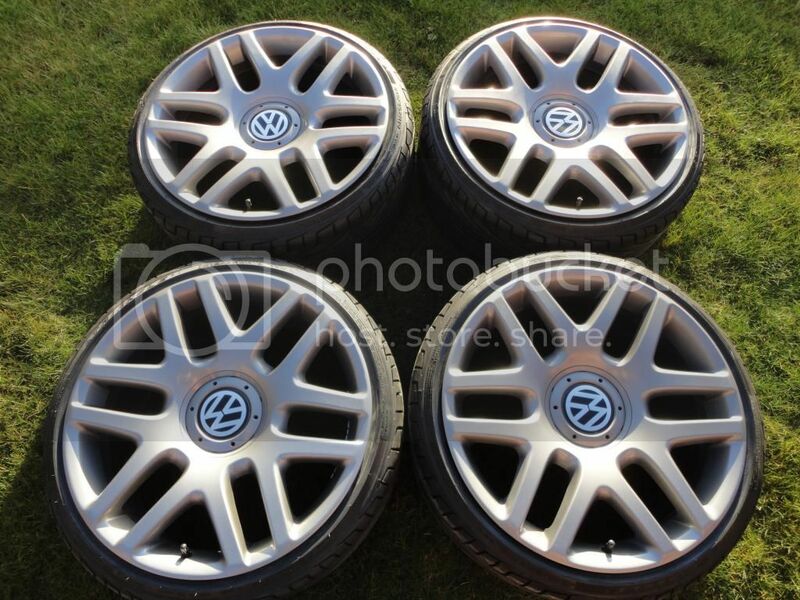 Vic wreckers are the number 1 place on the internet to sell a VW Golf or Polo car for the best possible cash price. If you have a used or damaged Vokswagen to sell just fill in your details, sit back and wait for our offer for your car. We cover all local areas like Pakenham, Melbourne, Dandenong, Melton, Werribee, Frankston, Sunbury, Mornington, Geelong, and Springvale to name a few. We are buying cars on a daily basis from all over Melbourne. Once you submit your VW details to our website somebody from our buying department will contact you by phone or by email. This usually happens within 2 hours of submitting vehicle details. However, during busy periods it may take a little long to respond. We try and make the process of selling your car as painless as possible. We will arrange to view your car at a location for FREE and a time that is convenient to the you. We will not pressure you into selling your car. If we agree a price then payment can be made immediately in cash. Our Melbourne Volkswagen Salvage team offer free removal and instant cash payouts for all models of Volkswagen’s. The models below are the ones we often buy but we’ll take any Volkswagen in any condition from anywhere in Victoria! Melbourne Audi wreckers, Melbourne Subaru wreckers, Melbourne wreckers Mercedes, Melbourne wreckers BMW, Melbourne wreckers Toyota, Melbourne wreckers Honda, Melbourne wreckers Renault, Melbourne wreckers Suzuki, Melbourne wreckers Nissan, Melbourne wreckers Ford, Melbourne wreckers Mazda, Melbourne Jeep wreckers, Melbourne wreckers Mitsubishi, Melbourne 4×4 wreckers, Melbourne truck wreckers. This entry was posted in Blog and tagged Golf Diesel, Golf Estate, Golf LHD, Golf Mk1, Golf Mk2, Golf Mk3, Golf Mk4, Golf Mk5, Golf Mk6, Golf Mk7, Golf Petrol, Golf R32, Golf TDI, Golf TFSI, Golf Variant, sell vw for cash, Volkswagen Beetle, Volkswagen Cabrio, Volkswagen Eos, Volkswagen Eurovan, Volkswagen GLI, Volkswagen Golf, Volkswagen Golf R, Volkswagen GTI, Volkswagen Jetta, Volkswagen New Golf, Volkswagen Passat, Volkswagen Phaeton, Volkswagen R32, Volkswagen Rabbit, Volkswagen Routan, Volkswagen Salvage, Volkswagen Salvage Melbourne, Volkswagen Spares, Volkswagen Tiguan wreckers, Volkswagen Touareg wreckers, Volkswagen used car parts, Volkswagen wreckers Melbourne on April 21, 2016 by vicwreckers.